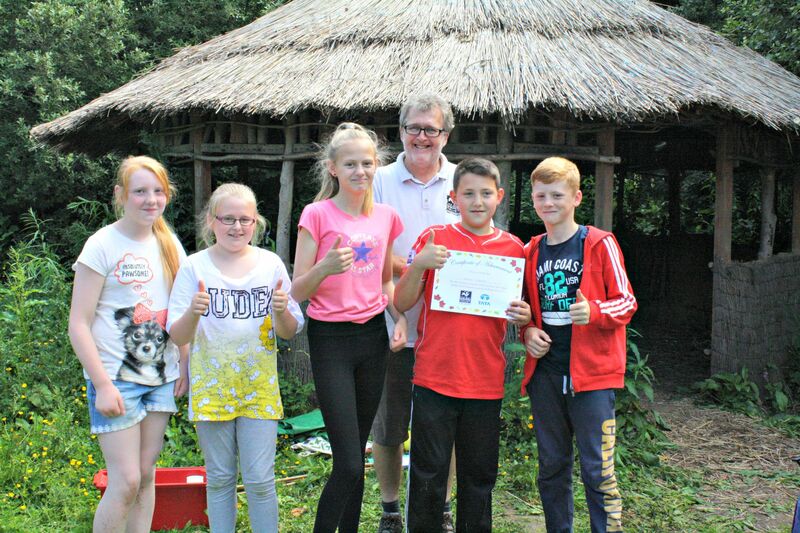 Year six pupils from a number of local primary schools spent the day taking part in a series of environmental challenges at the first Tata Steel/Tees Valley Wildlife Trust Challenge Day at Woodhill Meadows, the Trust’s education nature reserve. The event consisted of a series of outdoor challenges aimed at developing a range of skills including teamwork, co-operation, observation and communication, as well as environmental knowledge and awareness. Challenges include a three-legged beck crossing, cowpat challenge and dip and design. Pupils also had to compose a haiku around a tree theme which was judged by a visitor from Japan. Pupils provided their own sustainable packed lunches which will be judged on how much waste they produce and how local their food is. 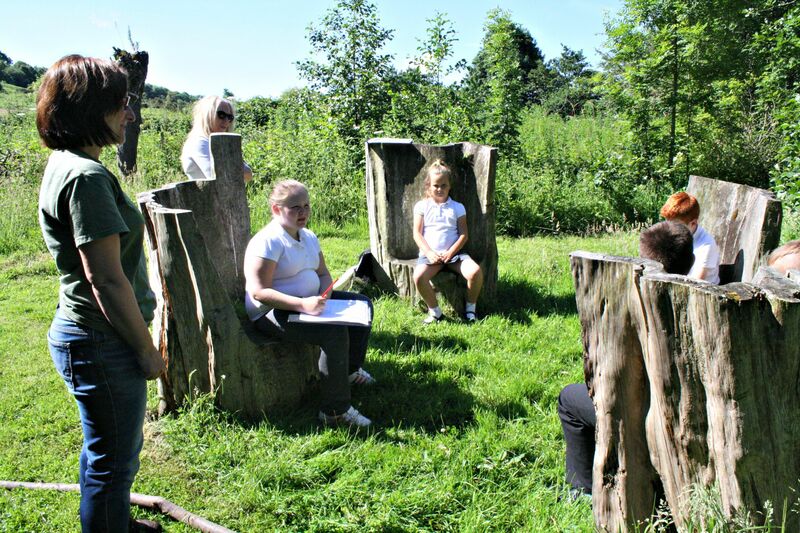 The event is part of a partnership between Tata Steel and the Tees Valley Wildlife Trust which has seen pupils visiting Coatham Marsh and learning about the various habitats and what animals and plants live there. Richard Sims, Works Manager Tata Steel, said: “Tata Steel believes passionately in supporting events like this in the communities around our sites. This will be exciting for the pupils as well as educational about their environment and will help to shape their understanding for the future. 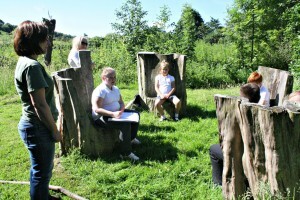 The teams will be developing a range of transferable skills that will help them as they move on into secondary school. 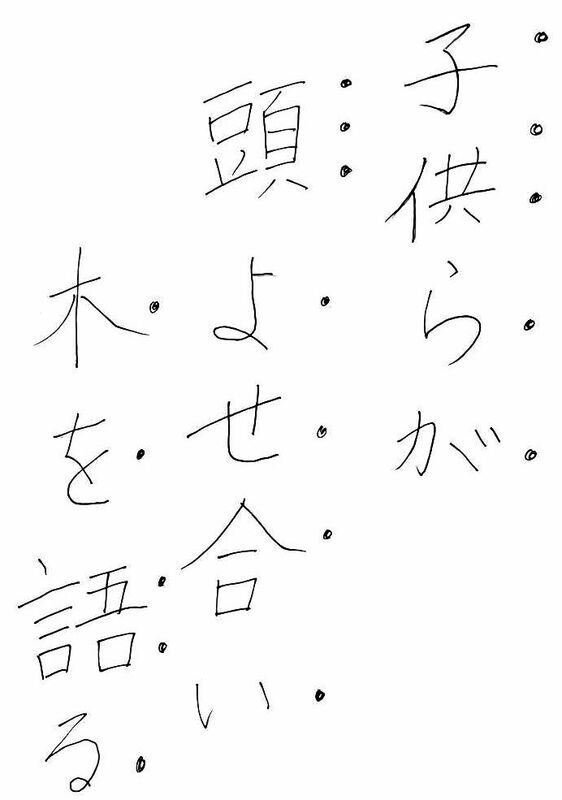 Nobuku also composed her own Haiku which she shared with the children.